Need a cocktail recipe to please a lot of people? People go to great lengths in order to make the perfect cocktail with many ingredients, contraptions, and more. I am here today to give you a super quick and simple gin-based cocktail recipe with Ungava Canadian Premium Dry Gin. It requires the bare minimum of ingredients and effort. You don’t want to spend all your time making the cocktail, especially when someone asks for a second right away. Once you get past the beautiful yellow bottle, you can learn a little bit more about this Canadian gin. 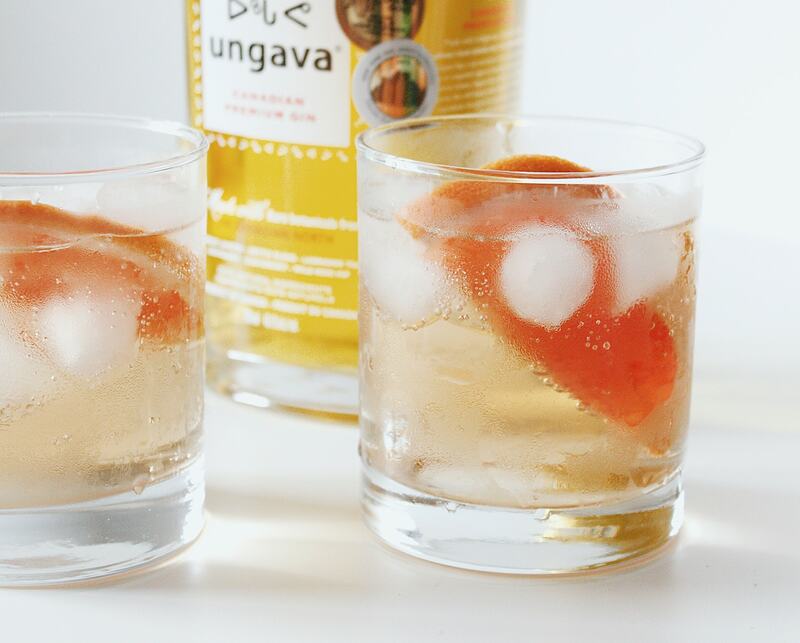 Ungava went the route of bringing a fresh and floral taste tot he world of gin. They have gathered a collection of unique Arctic-sourced 100% natural herbs and berries to get its distinct colour and flavour. 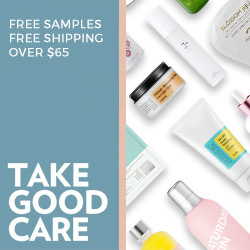 The natural botanical blend of herbs includes wild rose hips, Labrador tea, and arctic blend. The berries in the blend include crowberry, cloudberry, and Nordic juniper. Fill your cup with a few ice cubes to chill the drink. Pour in 2 oz of the Ungava gin. Fill the rest of your cup with ginger ale. Add a slice of your citrus of choice. Usually, you add your lemon or lime juice and your garnish for a Gin Buck and include the juices of the citrus as well for flavour. Since I have simplified the recipe for anyone to create, I through in a slice of a grapefruit and called it a day. The citrus flavour still makes its way throughout the drink in a very subtle way.You can cheat and drop in some store-bought lemon or lime juice depending on the type of citrus you prefer… if you want to be more traditional. The gin itself is adding more to the overall flavour due to its botanical blend. With a slice of the citrus fruit, you can refill using the same slice and still get more flavour from it. Do you have a favourite gin-based drink? 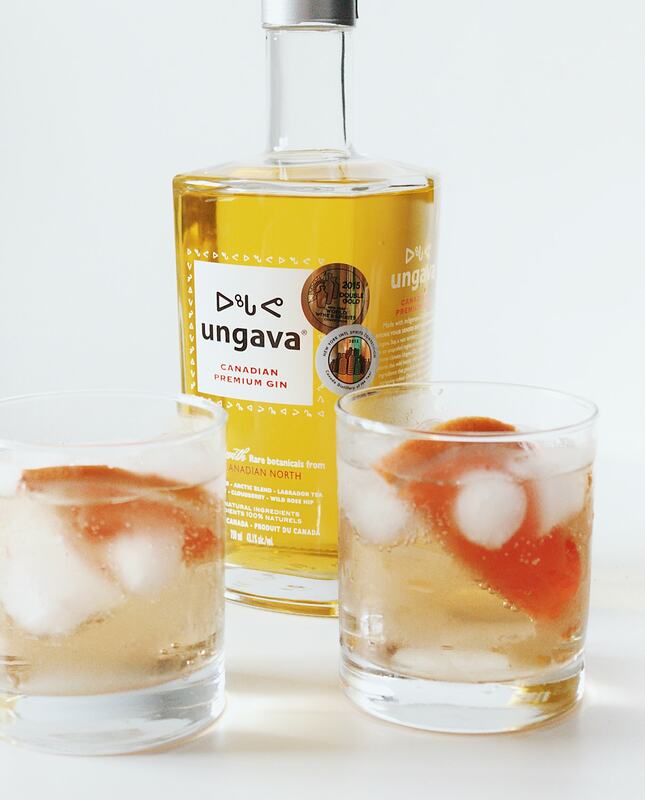 Have you ever tried or seen Ungava gin before? I am not an except on gin, or alcohol for that matter, but when I sipped at this drink I was actually quite surprised with how much I enjoyed it. Very light, very refreshing. Definitely a crowd pleaser for others that said this was a really good gin. I was happy to add this bottle to our bar shelf. You can easily find this gin at your local LCBO.